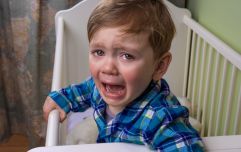 I like to think that when it comes to dealing with toddler tantrums – any tantrums, really (as older kids can totally be prone to throwing one too! ), I know a thing or two by now. The most important one, at least when it comes to my own children, being this: You can't fight fire with fire. As in, when they are having an absolute meltdown, pretty much the worst thing I can do, is loose my cool and raise my voice or start arguing back. It will inevitably end in absolute disaster. And tears. Theirs and mine. Instead I try my hardest to stay calm. And kind. And trust me – I know this can be hard at times. But it works so much better. And, as a very clever mama friend of mine just said: "It is often when our children act the very worst, that they need our love and hugs the most." So I (try to) live by this mantra. 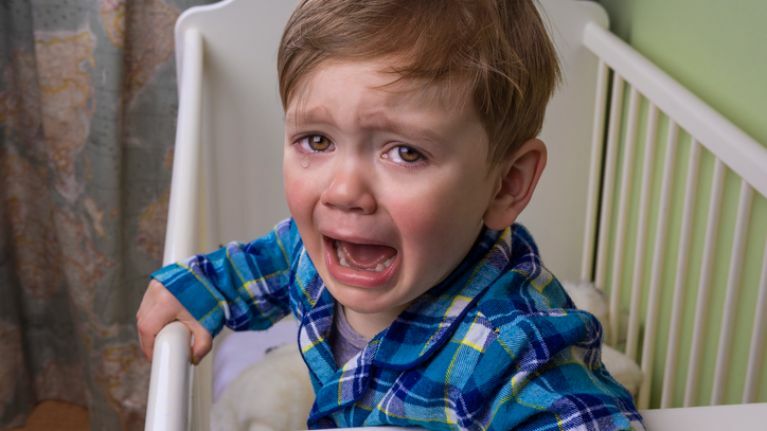 Another thing you really should avoid to say, apparently, when your child is throwing a tantrum is one thing we have probably all said from time to time. I know – I've totally said it too. But the thing is – have you ever noticed that when you tell someone – whether it’s a child or an adult – to “calm down” it just tends to fill them up with more rage? Well, there’s a good reason for it. That’s because it has the opposite effect. There’s new research that says saying “calm down” to an emotionally distraught child will only bring them more shame while also adding more fuel to the fire. Why is this, you might wonder? Well, when someone is experiencing a lot of emotion, they cannot remain purely rational. During emotionally triggering events, the emotional centers of the brain dominate. So until the emotion subsides, it’s virtually impossible to access reasoning centers of the brain to have a logical conversation. AKA they can't calm down. "Whenever you tell someone to “calm down,” it does nothing more than invalidate that person’s emotions." In other words, they might also feel as though you are dismissing their feelings or the reason why they feel worked up in the first place. With a child, the last thing you want to do is make them feel as though their feelings don’t count.